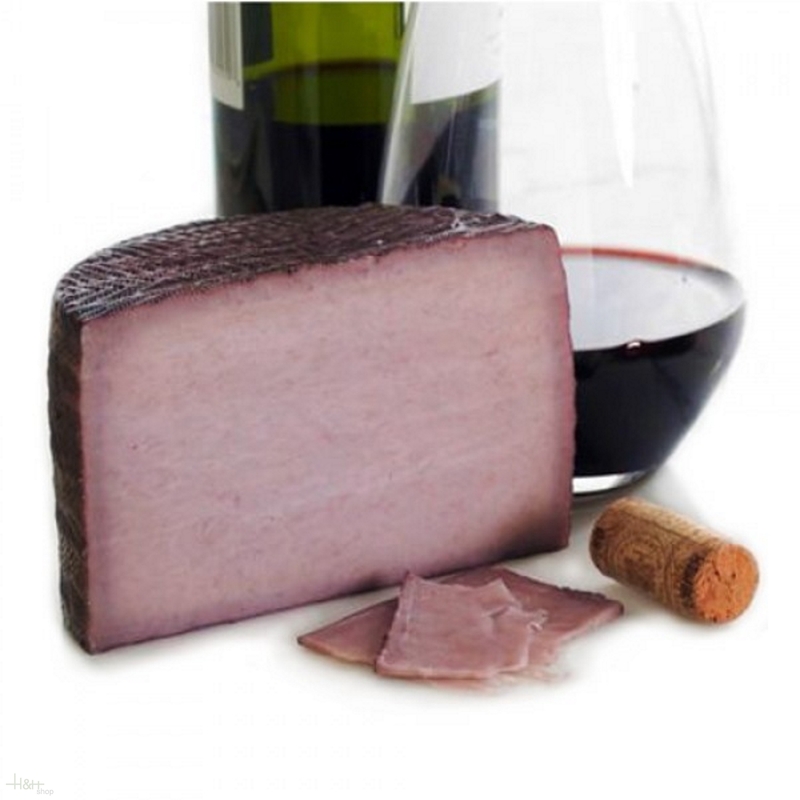 This is a mild, tangy goat milk cheese mixed with red wine La Mancha, which adds a touch of sweetness and a delightful wine aroma. 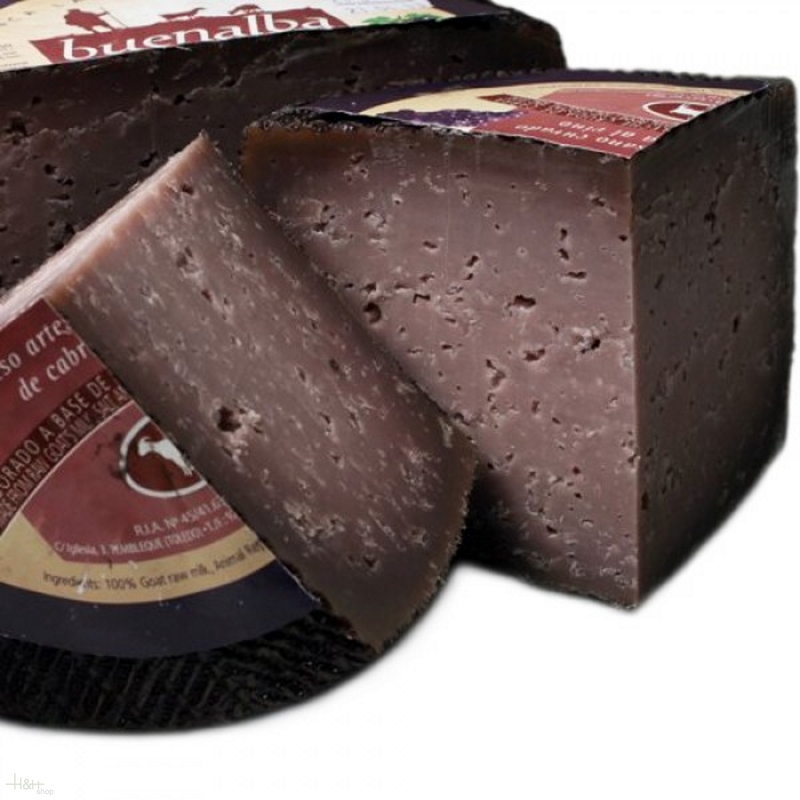 The cheese is made using fresh raw goat milk and is cured for 6 - 8 months. 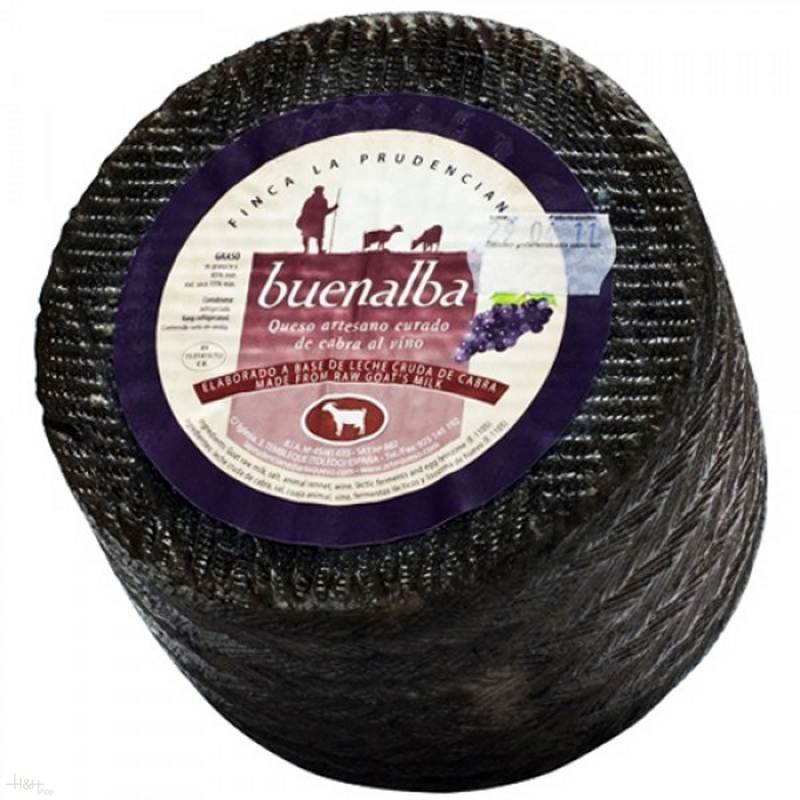 Buenalba cheeses are unique, with a beautiful presentation and a delightful, approachable flavour profile. All are made by the Alvarez Valera family, who shepherd the animals themselves, thus ensuring the freshest, finest quality cheeses possible. 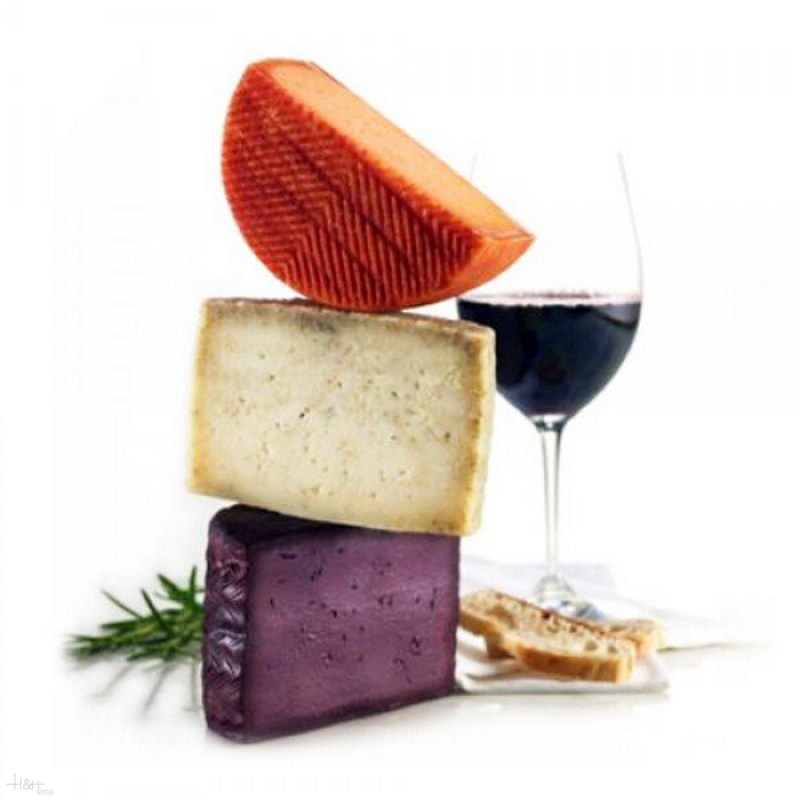 The family has been running the company for four generations, with decades of experience and a focus on quality, all-natural cheeses.